Looking for an all-inclusive estate? Look no further. 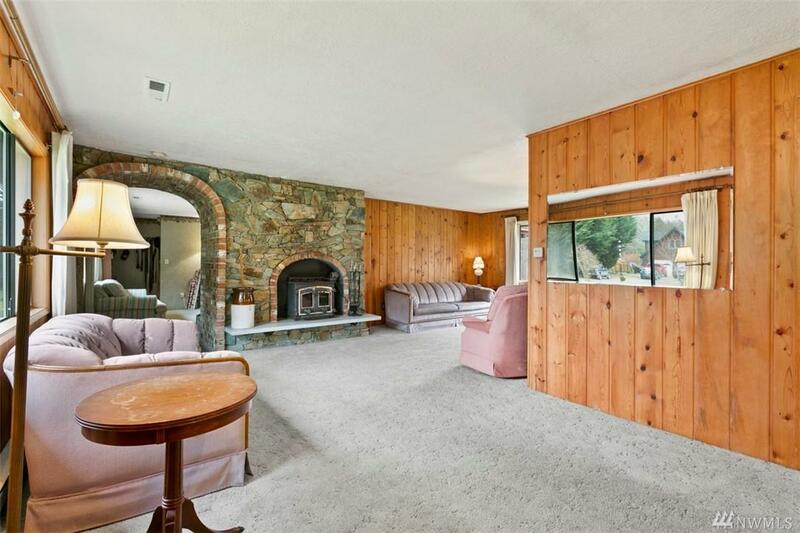 Featuring a spacious 2708 sqft. 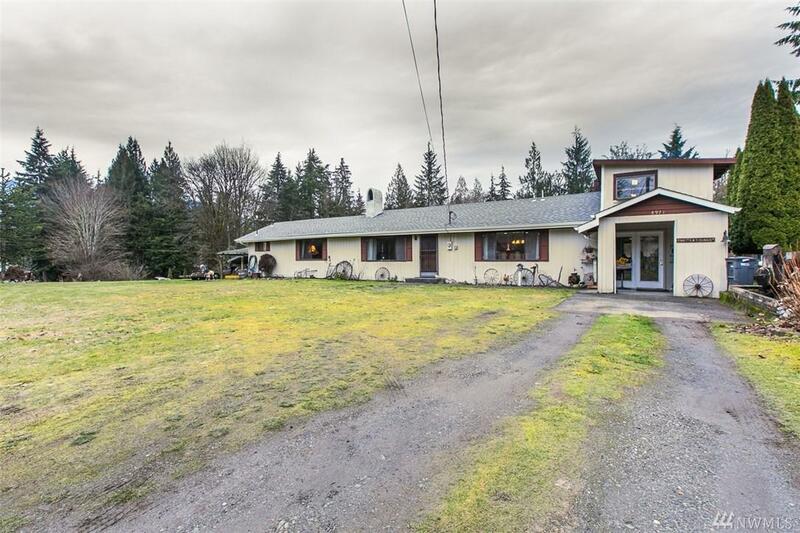 home w/2 bed 2 bathrooms, ample living space, and flex room could use as 3rd bed. 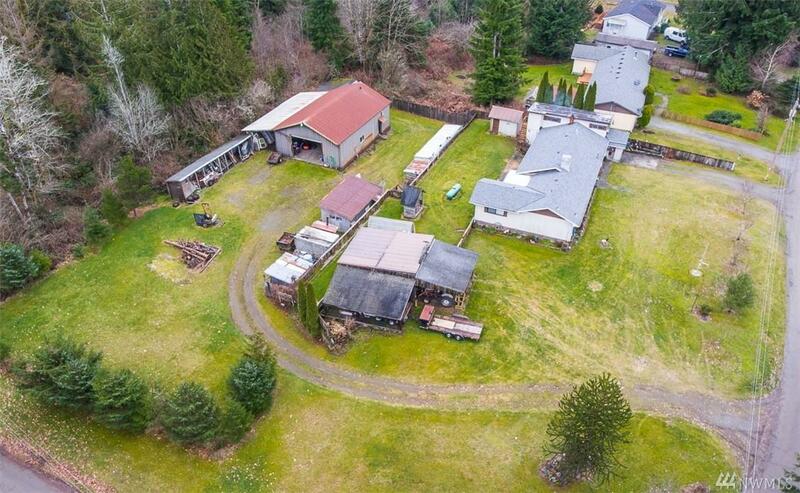 Numerous outbuildings throughout the property including a massive heated shop w/car lift & bathroom w/shower, paint booth w/exhaust fans, both plumbed w/air. Multiple wood sheds and lean-tos. Greenhouse is climate-controlled w/power. 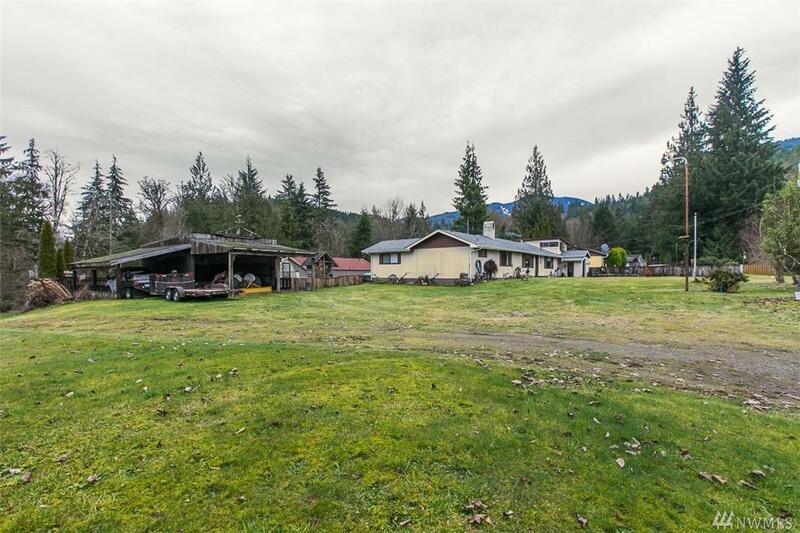 This property is truly one of a kind, enjoy the Koi pond, numerous fruit trees, new roof and more.